Three siblings from Kuresoi North in Nakuru County are the talk of their town after they were admitted to the same school for their high school education. 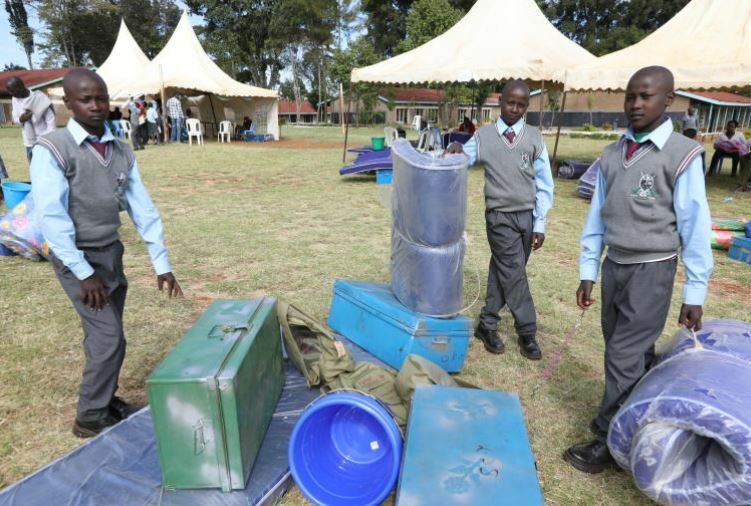 The identical triplets, Amos, Samson and Gideon Yegon sat their Kenya Certificate of Primary Education (KCPE) exams scoring 362, 357 and 352 marks respectively. 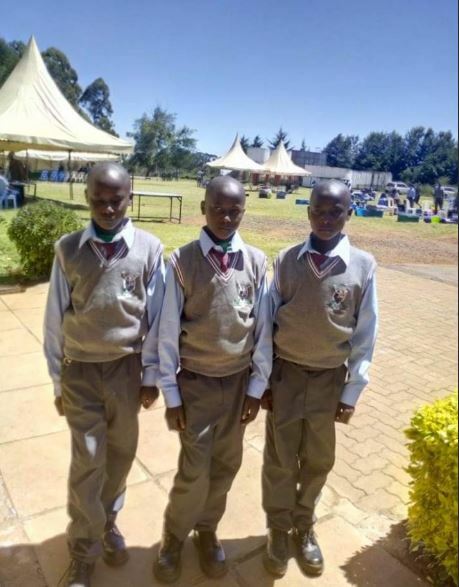 Notably, the three brothers, who were admitted to the prestigious St. Patrick’s High School in Iten, recorded a gap of 5 marks in their scores. If that’s not strange enough a coincidence, their mother Lily Chemutai says the brothers were born 5 minutes apart. And guess when they were born? In 2005. “I got the triplets in the year 2005 and raising them was not easy as a single mother. It was difficult until the someone intervened by offering to support me,” she stated. But that’s not all. The single mother further revealed that she has 5 children. These rare coincidences have left area residents and the triplets’ new schoolmates baffled.